Life is harsh in Chennai's teeming streets, so when runaway sisters Viji and Rukku arrive, their prospects look grim. Very quickly, eleven-year-old Viji discovers how vulnerable they are in this uncaring, dangerous world. 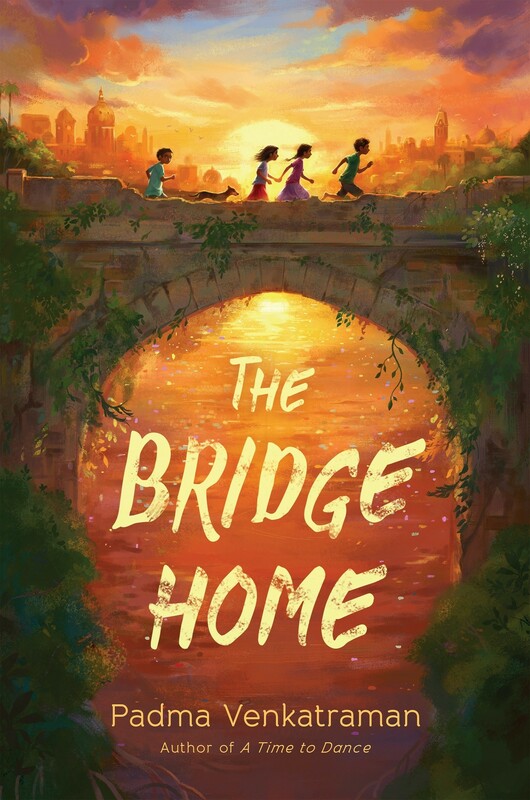 Fortunately, the girls find shelter — and friendship — on an abandoned bridge. With two homeless boys, Muthi and Arul, the group forms a family of sorts. While making a living scavenging the city's trash heaps is the pits, the kids find plenty to laugh about and take pride in too. After all, they are now the bosses of themselves and no longer dependent on untrustworthy adults. 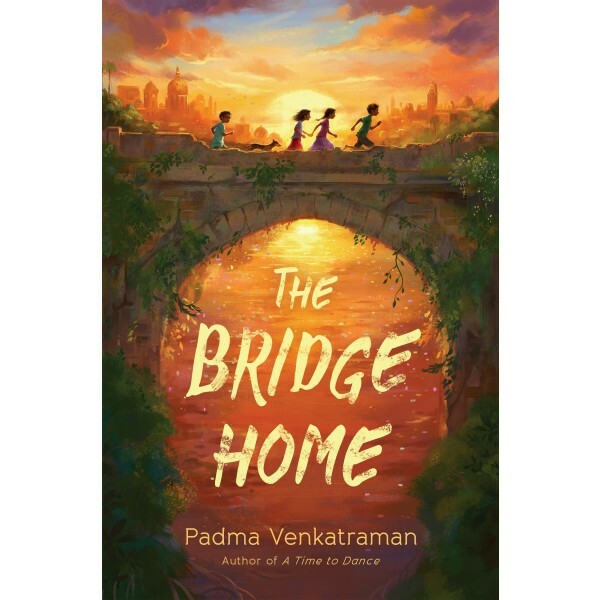 But when illness strikes, Viji must decide whether to risk seeking help from strangers or to keep holding on to their fragile, hard-fought freedom.